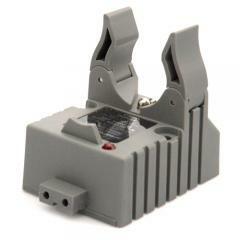 Streamlight snap-in RAPID (2.5 hour) charger cradle. For use with Strion Flashlights. This is the charger/holder only. Cord NOT included.